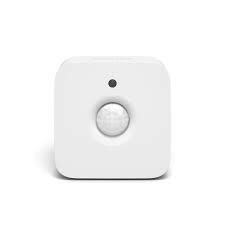 Who does not love Philips Hue dimmer and Motion sensor? We absolutely do. Even though we are developing the best app for Philips hue, we believe the app is useful for long and time taking tasks like configuration. Recalling scene with hit and try. Setting up a schedule, saving a custom scene and so on. But for day to day tasks, it becomes a hurdle to unlock phone, open app and then perform a simple task like turn the group off, change the brightness etc. Configuring these accessories should be easy and full of control. We offer you the best configuration possible. With the help of Huehello, you can use one of these options for your accessory. 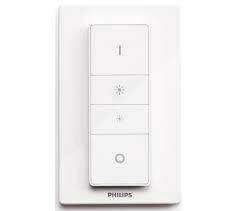 Not only that you have the flexibility to configure your dimmer switch and motion sensor like never before. You can use it with multiple groups and you can define a different action for a day and different action for the night. You have full control over what are day hours and what are night hours. In HueHello, you can configure On button with multiple clicks. So it will become very easy to recall different scenes. Not only that, you can configure long click for special actions like Blinking OR turning on the complete home. Yes, we support multiple Groups with dimmer also. Feel free to let us know what improvements would you like to see.